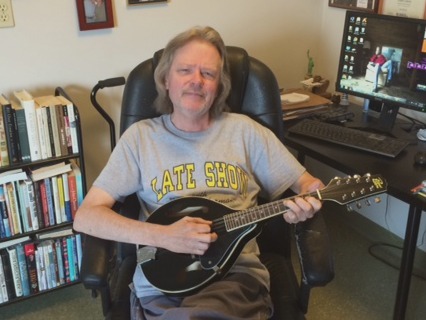 David Letterman is winding down his late night talk show and it’s all very sad and I’m going to miss Dave a lot–you know, he’s an Indiana boy just like me–but I’m trying to look on the bright side of this, at least my bright side. 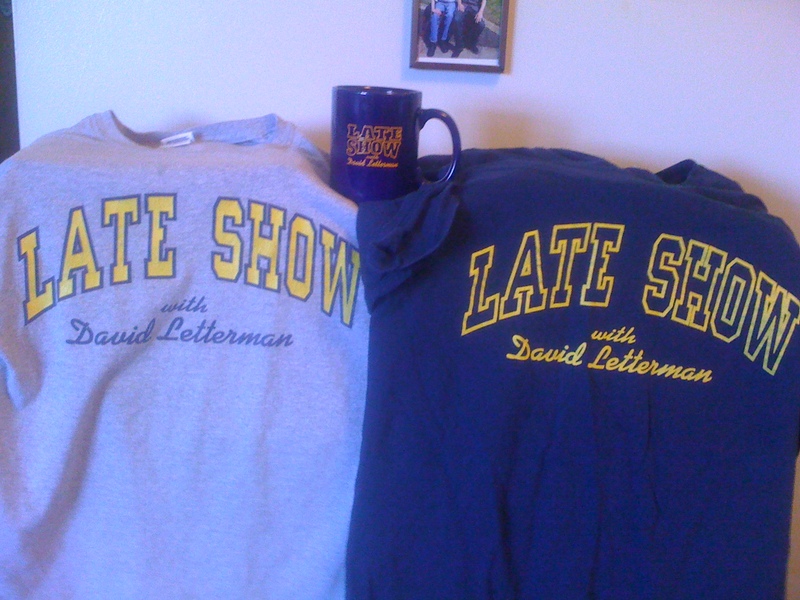 After Dave’s been off the air for a few months, I’ll be able to sell my “Late Show” T-shirt on E-Bay and make a bunch of money. You see, my son goes to New York sometimes and he and his girlfriend has seen Dave do his show and when they were there one time, they got me a Dave T-shirt. Actually, I’ve got two—one gray and the other one navy blue. I’ve also got a “Late Show” coffee mug. I’ll probably sell that on E-Bay first just to taste the waters. Oh, I think you know I’m kidding on most of the above, but this I’m not kidding about. Did you know David Letterman first had a daytime talk show? It ran on NBC, but not for very long—June 23 to October 25, 1980. A show like his was never meant for daytime, but once the show got cancelled, they stayed on the air for a little while longer and the show got even more off the wall. Hell, it even won an Emmy Award. NBC threw money at Dave, kept him around and them he got his shot right behind Johnny Carson. The rest as ‘they’ say, is history. 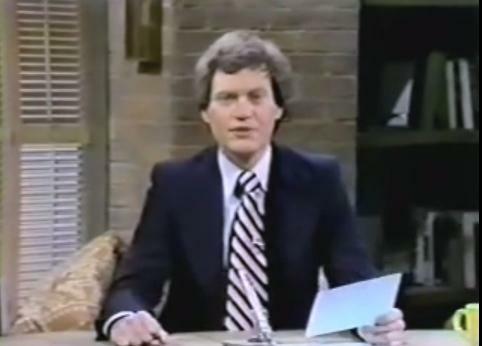 With every current late night show I see on television and with almost every host, I see a little bit of a young David Letterman and his “style.” That style all started on Dave’s daytime talk show. Here’s a 9 minute clip of it. Enjoy.